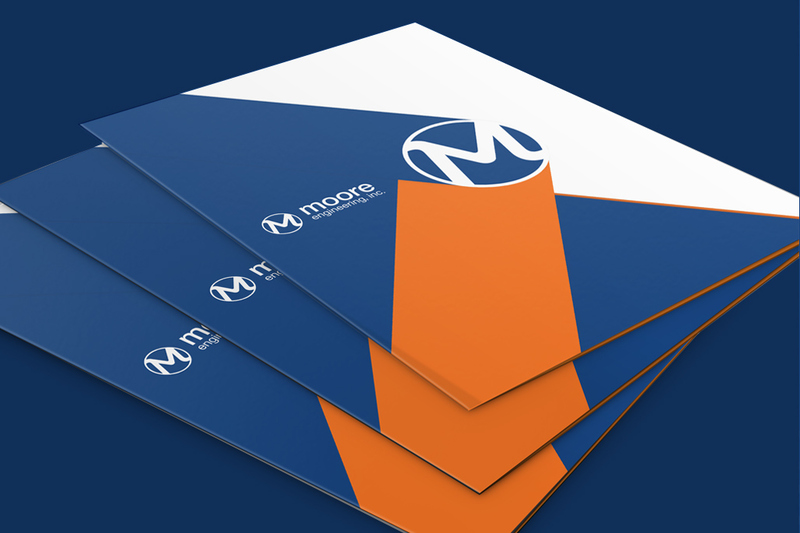 Moore Engineering came to Absolute with the challenge of creating a new brand that would convey the warmth of its company culture, establish it as a reliable source of up-to-date industry information and highlight its commitment to building communities. The engineering firm wanted a new website to highlight this brand, recruit top talent and maximize revenue. 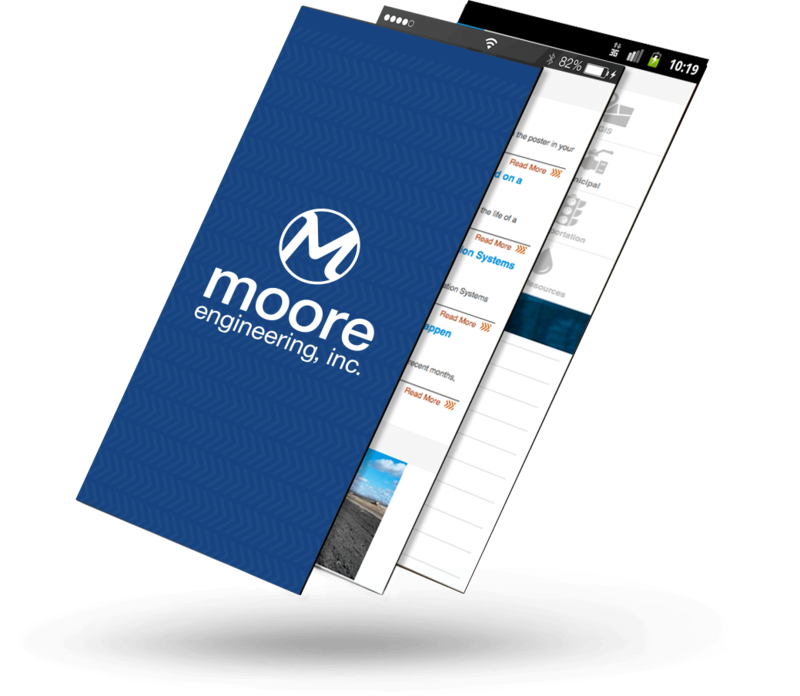 Moore Engineering placed high priority on site functionality for its employees and prospective customers. 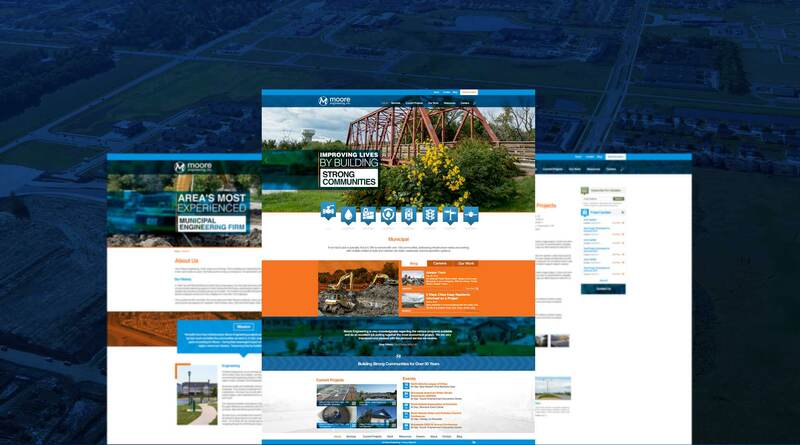 At the same time, Moore Engineering wanted the website to showcase projects that highlighted its full range of services and capabilities. Absolute developed a new website for Moore Engineering that focused on simplicity, user-friendliness and easy navigation. To add to the functionality of the new site, Absolute created an integrated news and events calendar as well as custom plugins to showcase current and past projects. 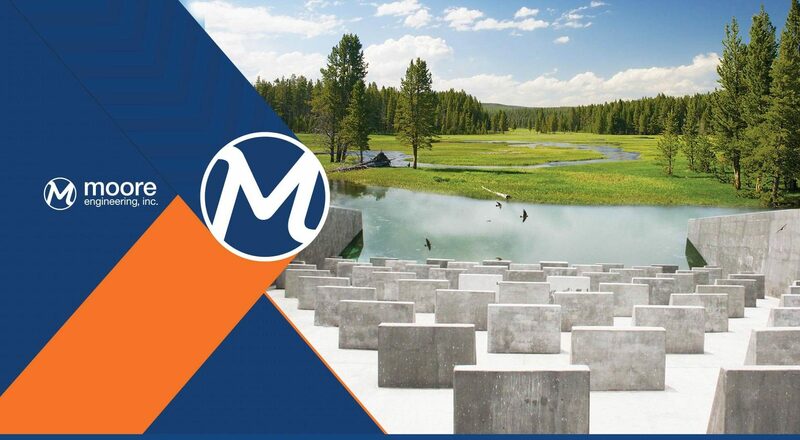 A careers module on the website allowed prospective employees to easily find and apply for job openings online for various Moore Engineering locations. 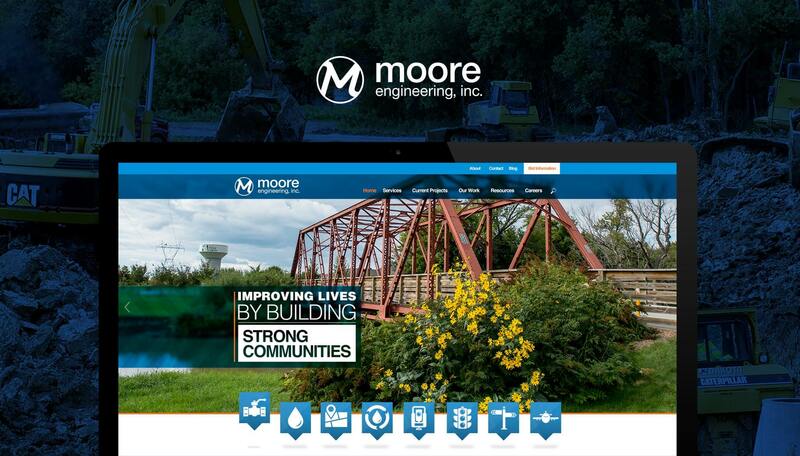 Once finished, the new website conveyed the company values of building strong communities and positioned Moore Engineering as an industry leader.